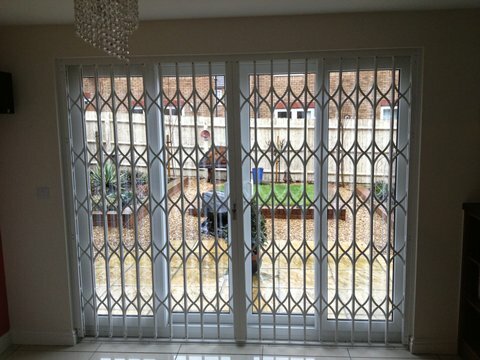 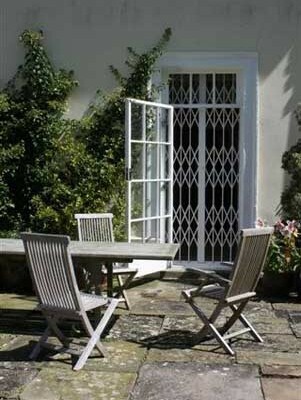 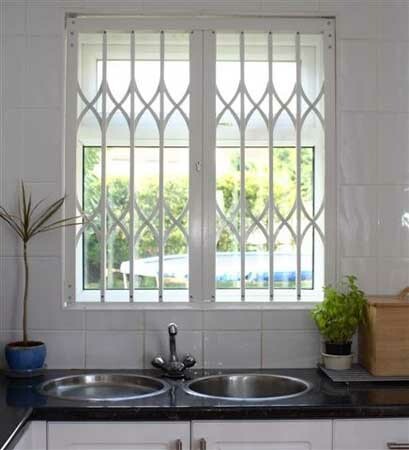 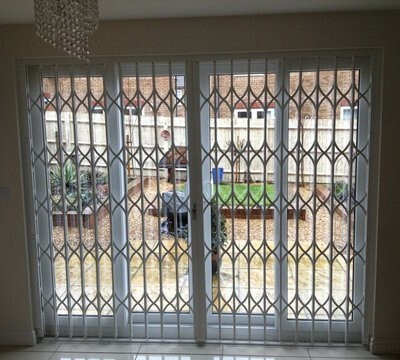 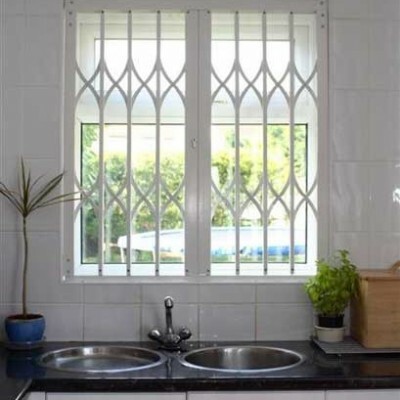 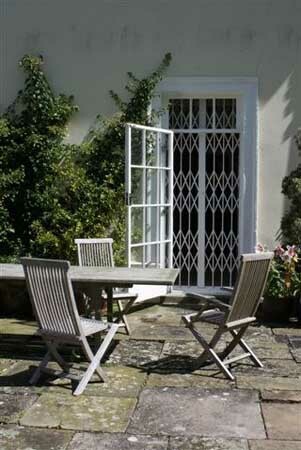 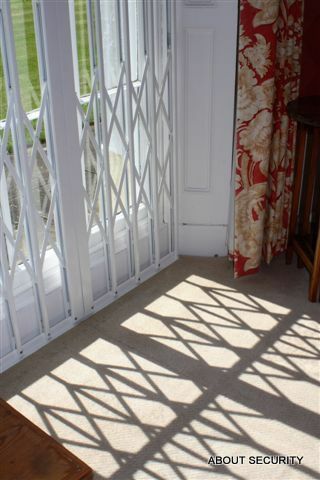 Continental style security shutters are used extensively on the continent for security, and shade. 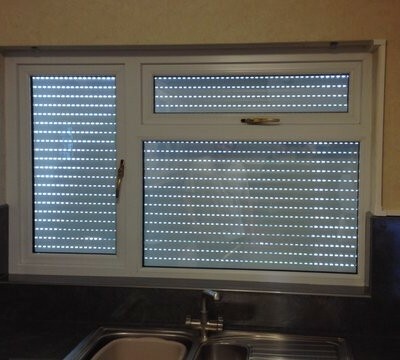 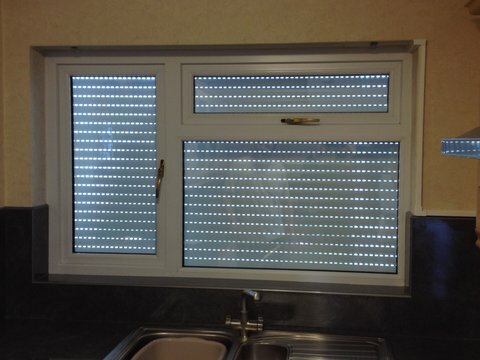 They can be installed internally too in domestic situations, offices, bars and canteens for privacy and safety. 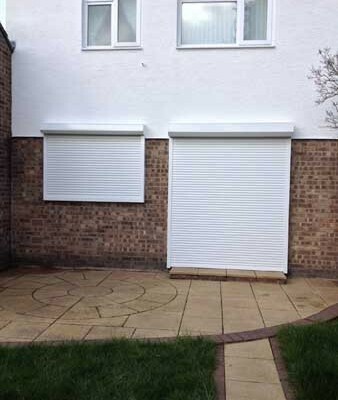 Continental or domestic roller shutters in Bristol and the surrounding area are becoming a popular choice for all types of premises. 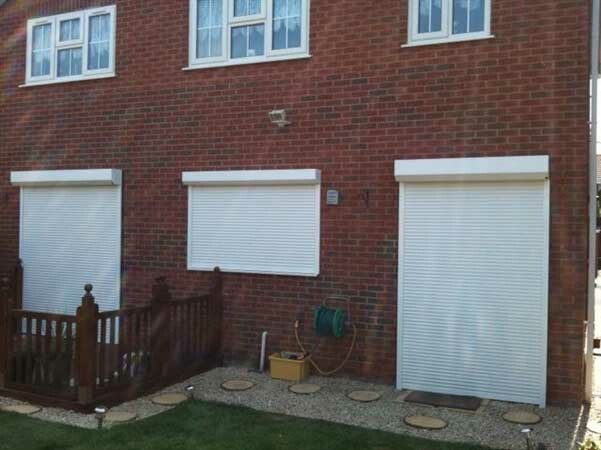 About Security are finding that home owners and office personel are realising the benefits of fitting domestic roller shutters in Bristol and the surrounding areas due to their anti-vandal and anti-theft properties. 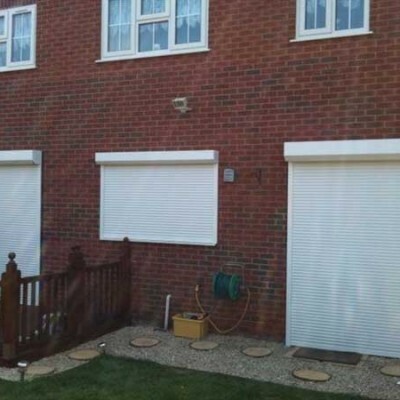 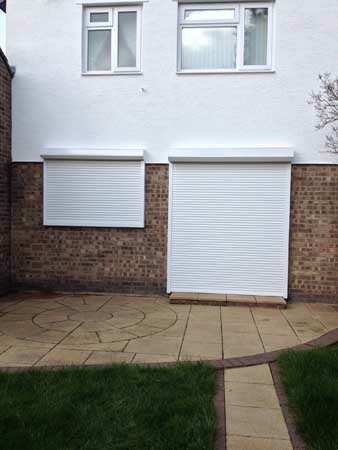 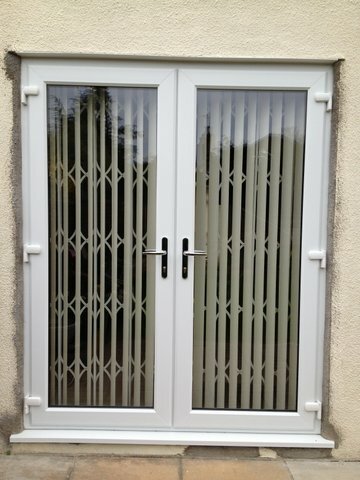 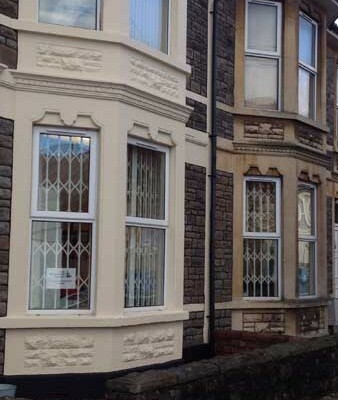 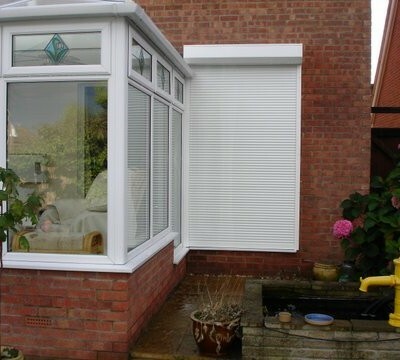 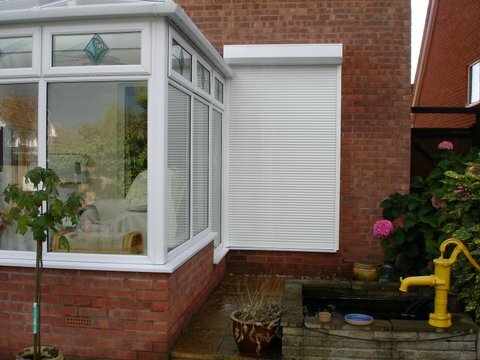 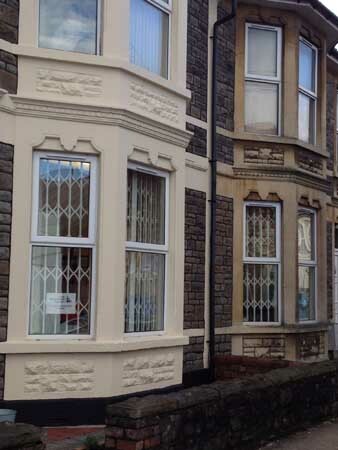 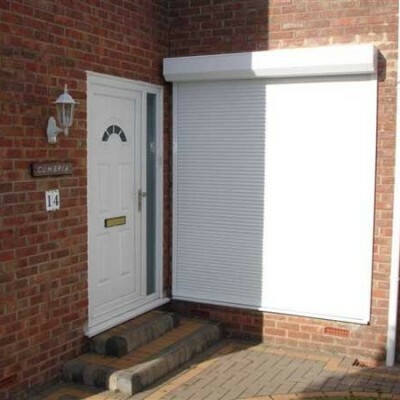 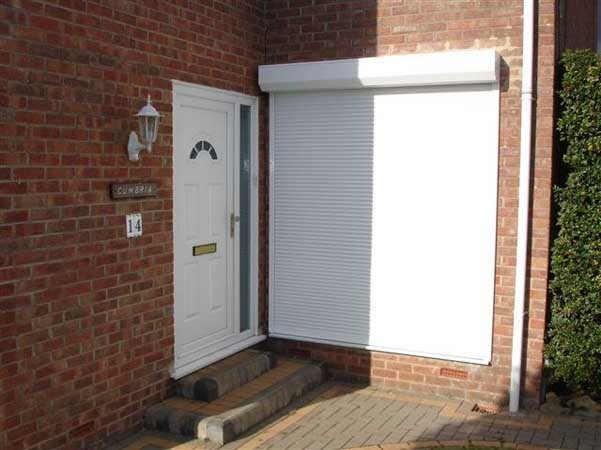 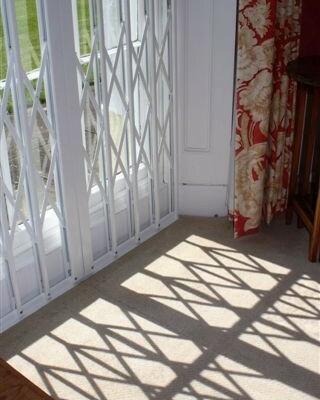 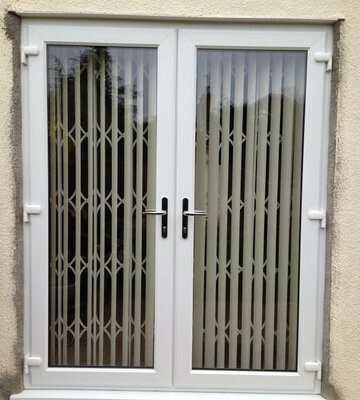 When installing domestic roller shutters in Bristol, About Security offer a professional service fitting tailor-made shutters with a neat and compact appearance which are easy to opertae at your home or workplace.